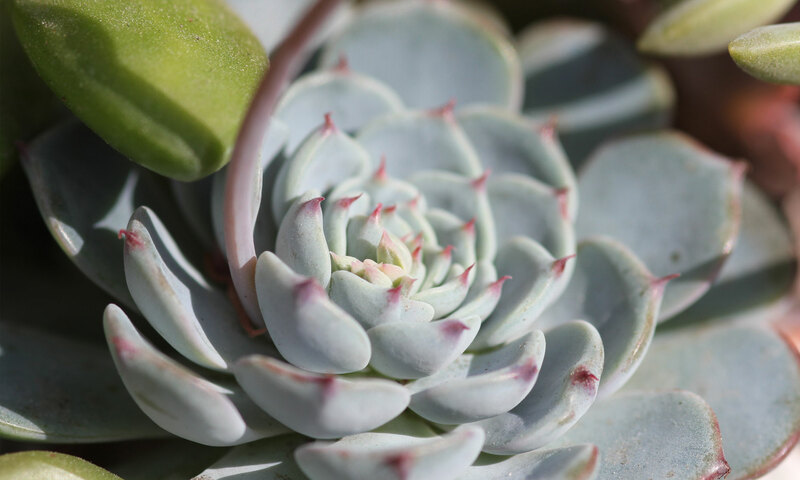 The Succulent Manual by Andrea Afra, Sucs for You! - Sucs for You! The Succulent Manual by Andrea Afra, Sucs for You! Previous PostPrevious The Succulent Manual by Andrea Afra, Sucs for You!